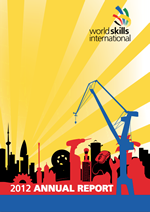 WorldSkills has built a movement that is changing the lives of young people through skills. 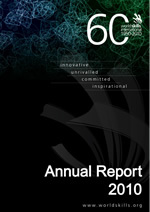 Our 80 Member organizations reach two-thirds of the world’s population and create measurable impact at every level. They build the confidence of millions of young people, empowering communities and fueling economies. WorldSkills is a movement of change. To raise the profile and recognition of skilled people, and show how important skills are in achieving economic growth and personal success. The global hub for skills excellence and development. 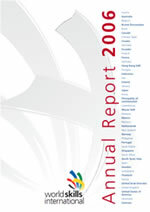 Our strategic plan for improving the world with the power of skills (PDF, 3.8MB). 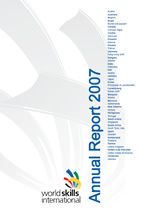 The WorldSkills General Assembly (GA) is held every two years between the WorldSkills Competition. The GA meeting schedule includes the meetings of WorldSkills International's Competition and Strategy Committees (comprised of the Technical and Official Delegates respectively, representing each WorldSkills Member Country/Region), along with the WorldSkills International General Assembly. 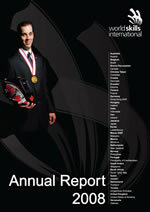 Governing procedures for WorldSkills International. The Competition Rules define the resolutions and rules for the organization and execution of the WorldSkills Competition incorporating all skill competitions. They are updated by the Competitions Committee and are ratified by the General Assembly. 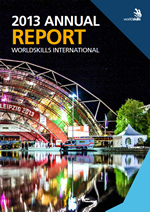 This code of ethics and conduct acts as a guide to behaviour and decision-making in accordance with WorldSkills International’s values and ethical standards.